Easy application for quick repair. 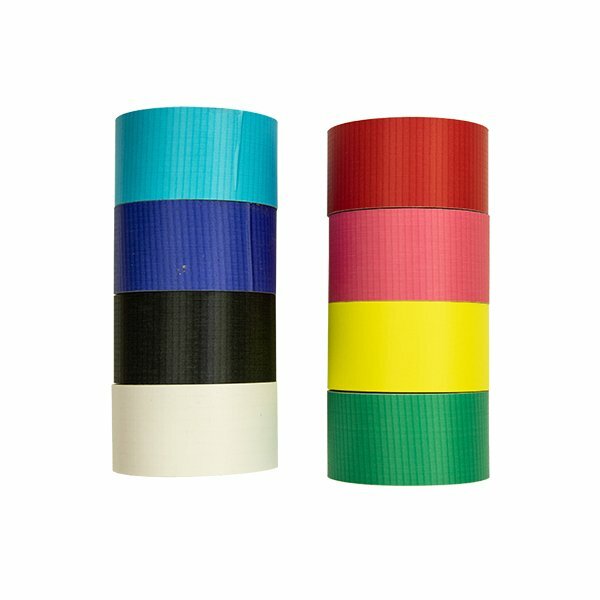 This sticky back, nylon tape works great on lightweight spinnaker fabrics. Available in a 2 inch by 25 foot roll in multiple colors. A must have for any serious racer. Shackle, Standard D - 5/16"